We all want that designer look for less, right? Well I’ve been on the hunt for high street alternatives to some of our favourite designer items. So here, I’ve put together a dreamy designer day-time outfit and found the high street alternatives…making a saving of over £1000! I think posts like this are really great to help give people the assurance and inspo that they can get that luxury look for less. As let’s be honest, how many of us look at bloggers/influencers/celebrities and their latest designer purchase and think ‘oh I wish I could afford that’. Well you don’t actually have to as there are plenty of dupes out there and I’m making it my mission, to let you all know! 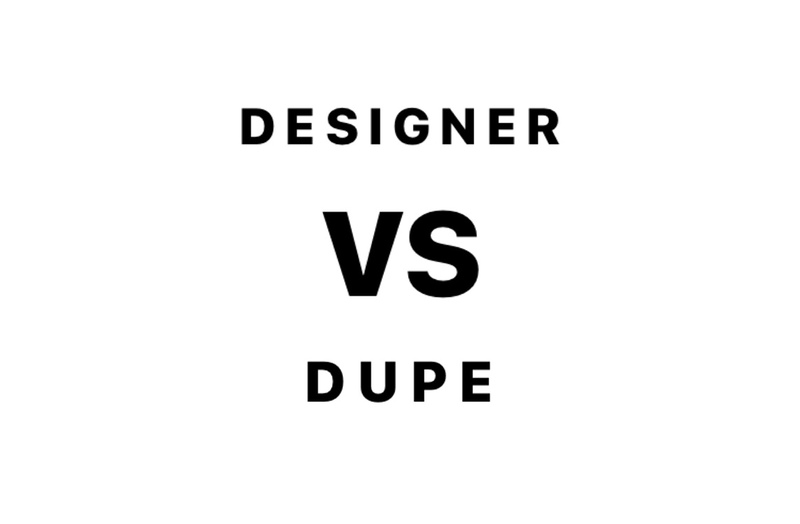 Would you get the designer or dupe?! Drop a comment in the box below as I’d love to hear your thoughts! Previous Get that Spring in your step!